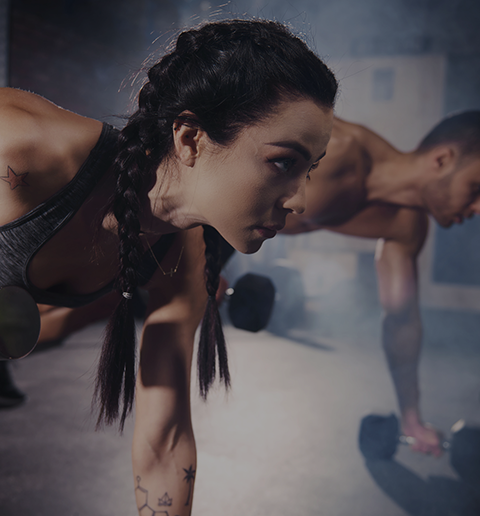 IFTA is a certification and continuing education company established to provide potential instructors with the basic education and practical skills necessary to become qualified fitness leaders. 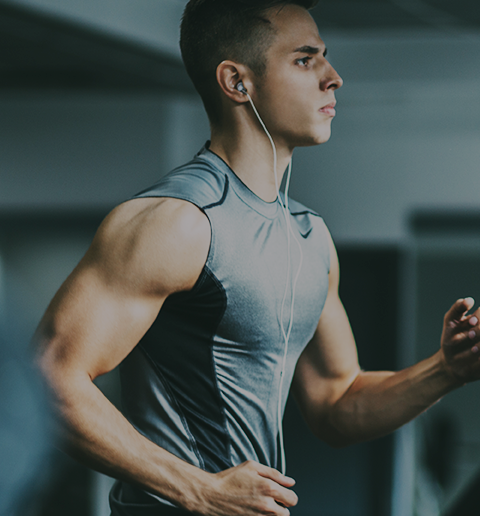 IFTA also provides certified fitness leaders, trainers and instructors with the tools and knowledge necessary to enhance the professionalism of their existing programs. Our objective is to educate participants on safe, effective exercise. 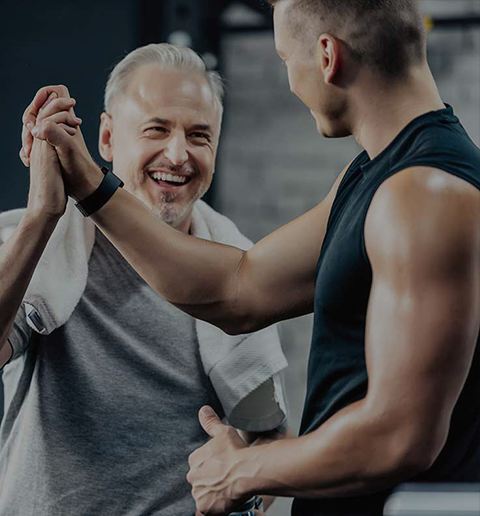 In dedication to lifetime health and fitness, it is IFTA’s desire to service the instructor by giving them the tools needed to develop all components of fitness. 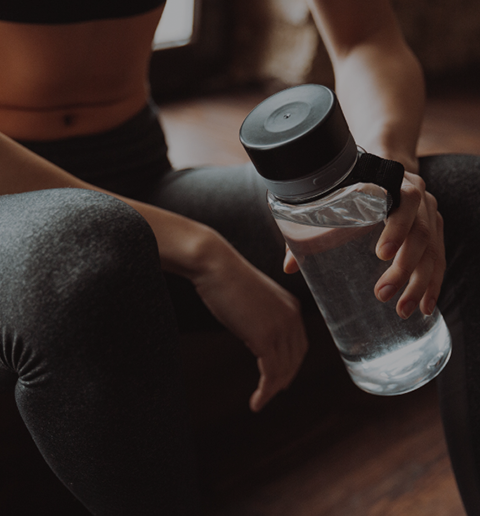 Our focus is to promote positive interaction between the fitness professional and IFTA so that we can service our clients while providing the most advanced choreography and educational programs available. 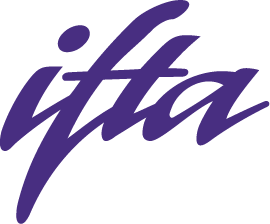 IFTA began in 1993 and is owned by Jeff Borden and Greg Sims. IFTA has certified instructors in every U.S. State and several foreign countries…including Singapore where we have 4 presenters / instructors conducting events. We have sent our staff to Singapore twice a year since 2012. We continue to provide thousands of satisfied members with Internationally Recognized Certifications. Well respected author and expert in the fitness industry, Joe Cannon, lists IFTA as Internationally Recognized in “Personal Fitness Training: Beyond the Basics” edition 2. IFTA offers numerous opportunities to attend “Live” in person choreography CEC workshops and/or take the course on line. We hope you enjoy browsing through our website noticing the latest information we have to offer – including our latest Workout Videos (available with CEC’s as well), and Interactive schedule where you can register plus take Certifications and workshops on line…IFTA offers both “Live” in person and on line training to accommodate your lifestyle. Don’t forget to check out our Presenters pictures and bios, as well as our sponsors. we’d love to hear from you or meet you in person at an IFTA event! !